Topics: Info, Spokane-trent, Clarkston, and Moses Lake. It is hosted by Theplanet.com Internet Services Inc (Texas, Houston,) using Apache web server. Its 2 nameservers are ns12.worldnic.com, and ns11.worldnic.com. 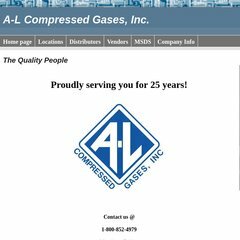 A-lcompressedgases.com's IP address is 174.120.137.158. PING www. (174.120.137.158) 56(84) bytes of data.